Is your newborn head support adequate? New parents often worry around the position of their newborn’s head. However, what you may think looks safe may not actually be the best position for your child’s head. Observe your baby when he’s sleeping in his bassinet. You’ll notice that his head will most often be turned to one side. Same goes when you hold them on your shoulder or wear them in a sling. Turning their heads to one side is the most natural way for them to breathe. 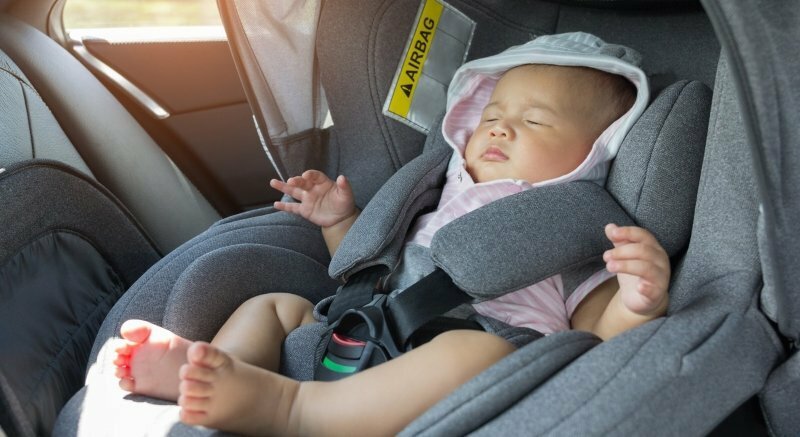 When some parents see babies with their heads turned to one side in a car seat, however, they think the baby isn’t positioned right. That’s when they’ll turn to padded head supports (aka infant inserts) or even rolled up receiving blankets to hold their heads straight up. Unfortunately, these additions can push the baby’s head down onto his chest, which is dangerous because it can obstruct the airway. This is especially true for any aftermarket products that didn’t come with the car seat. So, how do you ensure your newborn is safely positioned? 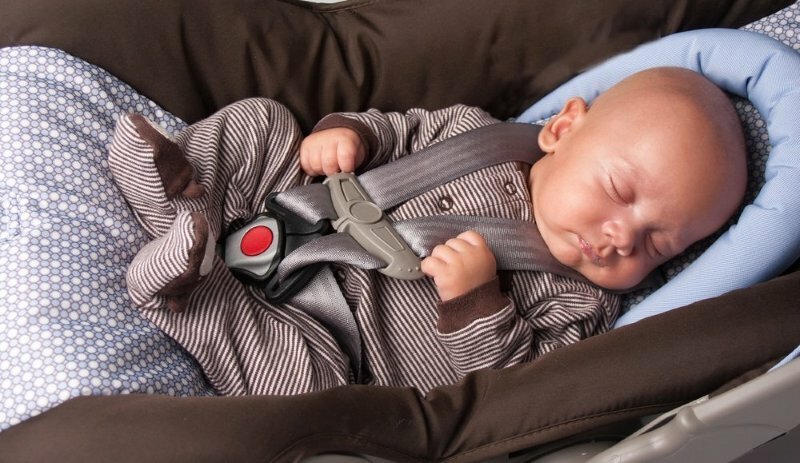 From the time your baby leaves the hospital until he can use a seat belt alone, you’ll need a child safety seat. 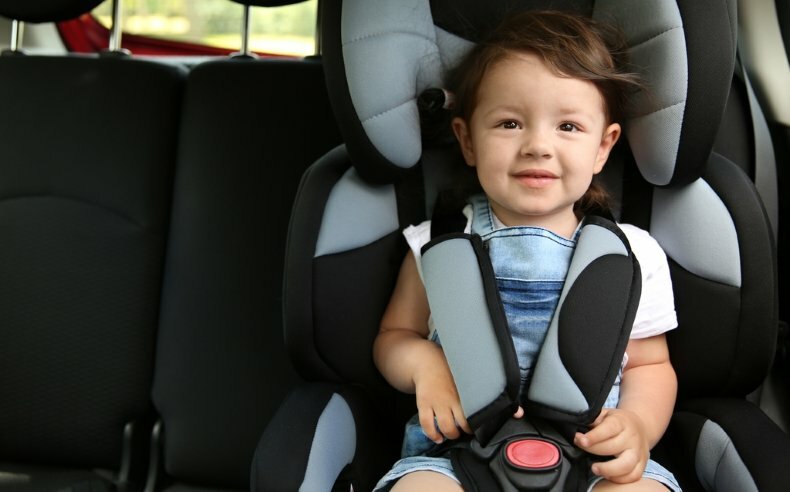 With the vast array of car seats on the market, it’s hard to determine which one is best as your child gets older. The AAP now recommends keeping your child rear-facing for as long as you can past 2 years of age. Some infant rear-facing car seats have a low weight limit of 22 pounds that make extended use almost impossible. Likewise, most forward-facing seats on the market have a minimum age of 2 years. While it’s technically legal to turn a child forward-facing at this age, it’s better to wait. 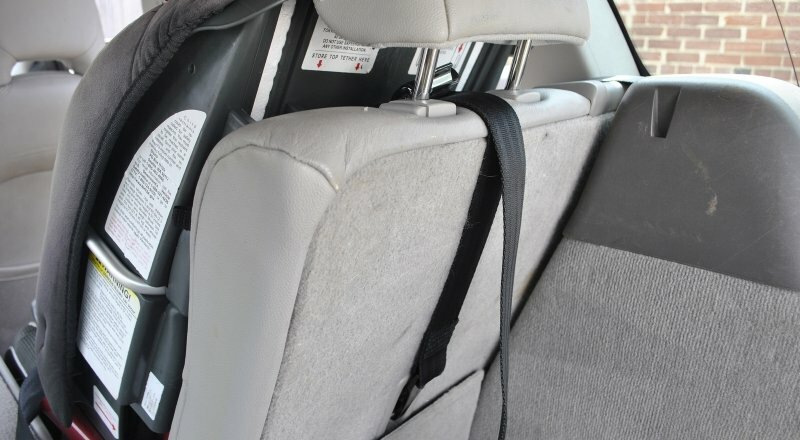 Luckily, more car seat manufacturers are listening to the AAP’s recommendations and are now making car seats that allow for extended rear-facing use. But why is this even necessary?